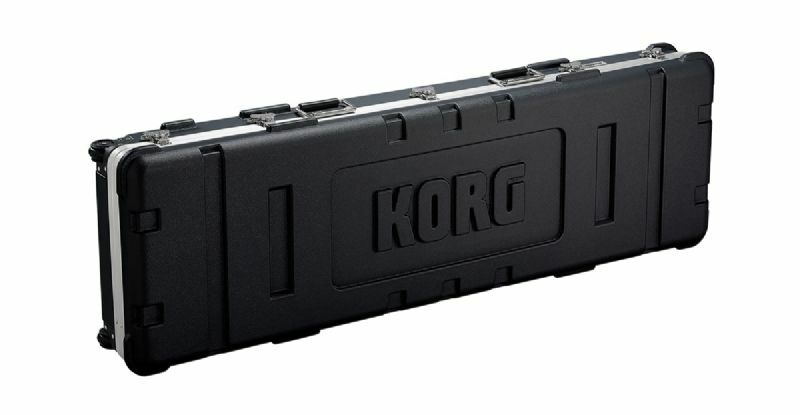 A dedicated hard case for the Grandstage 88. A hard case made for the Grandstage 88. Lightweight and sturdy, it also features a cutting edge design, making it perfect for the Grandstage 88. Equipped with casters. The music stand and damper pedal included with the Grandstage 88 can also be stored inside.